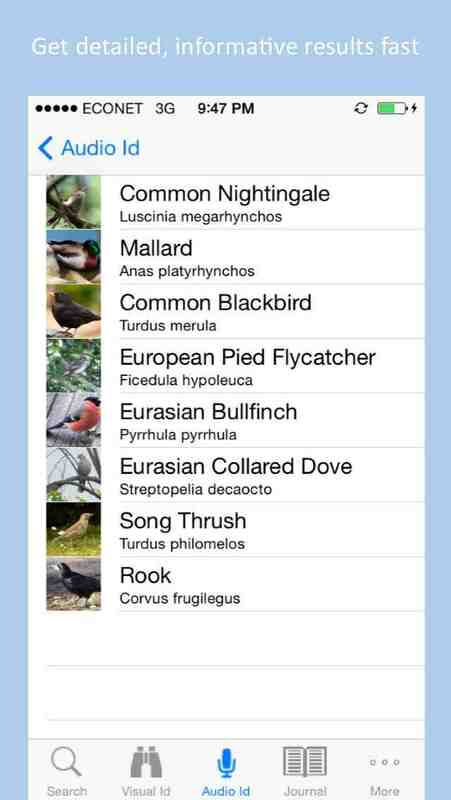 Take your birding to a whole new level with Twigle! Here to help both the novice and expert birders, Twigle identifies birds by their sounds, songs, and calls within seconds! A complete field guide to birds in North America and Europe, Twigle utilizes a powerful search tool, HD photos, detailed information, and bird songs. Download Twigle’s offline database containing information on bird behavior, habitat, diet, breeding and text description of the songs and calls for over 400 types of birds in North America and Europe! 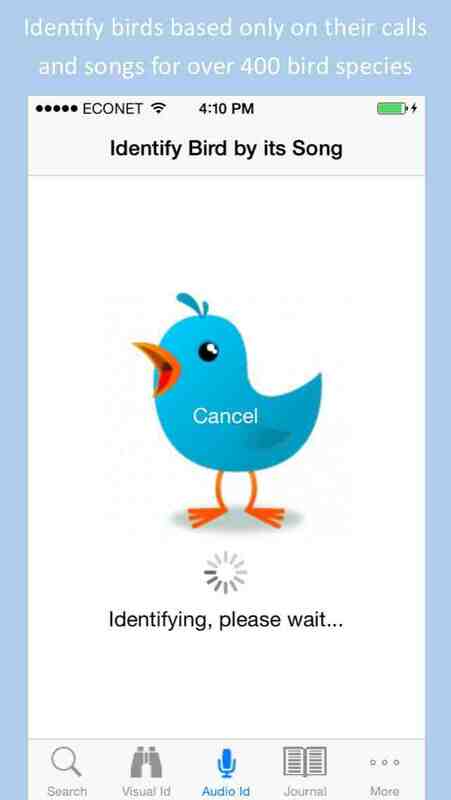 Once downloaded, there’s no need to connect to the Internet to access the database – it’s all on your phone, ready for birding even where there’s no Internet connection. 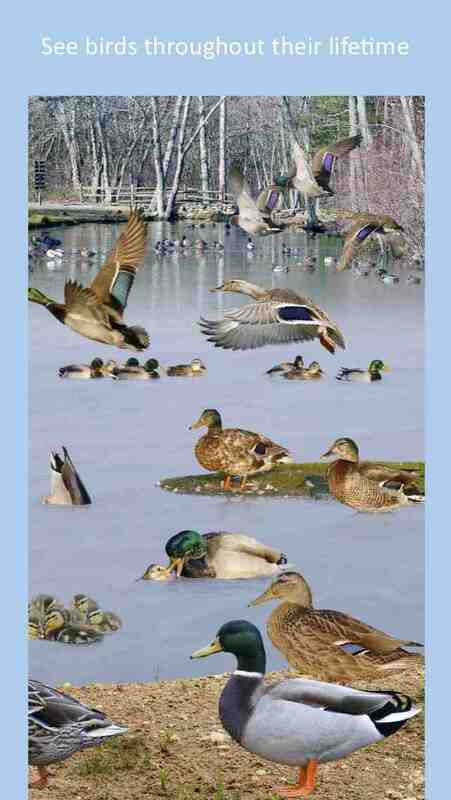 This free version gives you access to basic information on hundreds of birds and detailed information on dozens of birds. With an in- app purchase you can unlock multiple images and composites for every bird, hear multiple bird songs and calls, and see highly detailed descriptions for over 400 birds, including habitat and distribution, feeding, breeding, and of course, their calls and songs. 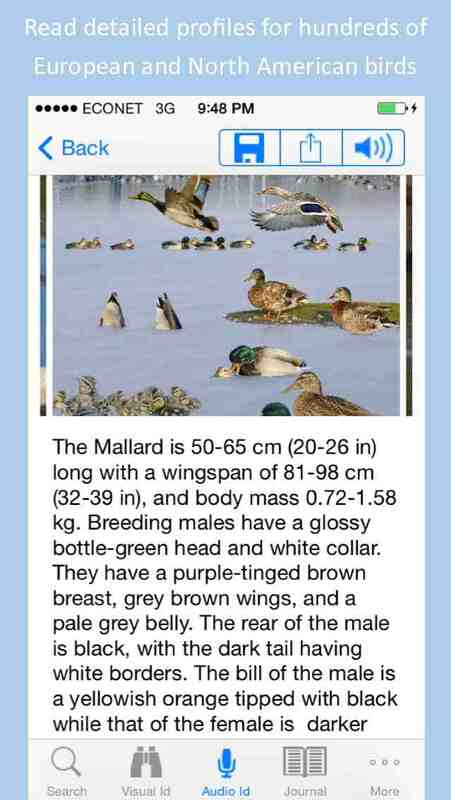 • Identify birds based only on their calls and songs (requires an internet connection). 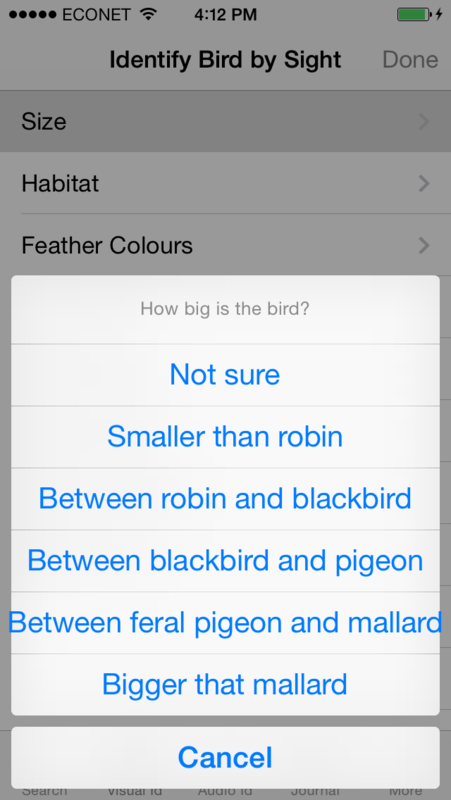 • Search smart by color, habitat, bird size, and beak appearance. How much are you willing to pay for this app?